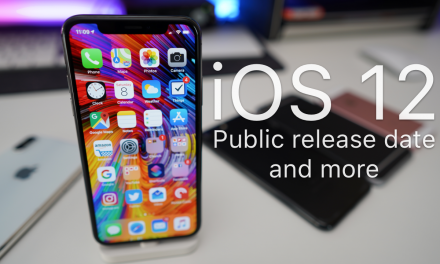 iOS 12.2 Beta 1 – What’s New? 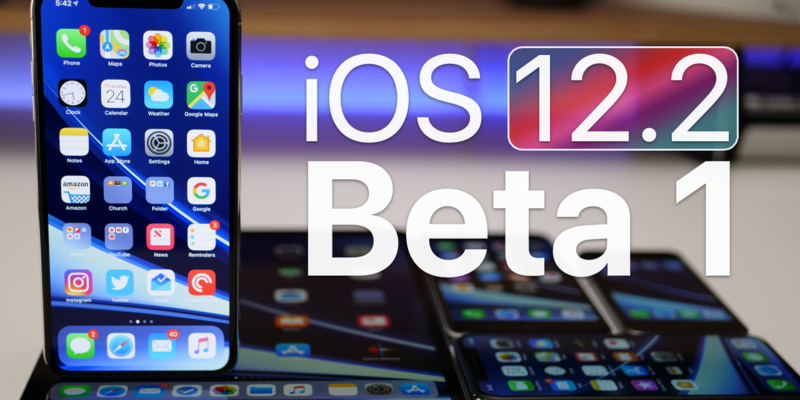 iOS 12.2 Beta 1 is now available to developers and soon to public beta testers on all iOS 12 devices. This update brings new features and changes to icons in iOS. PreviousiOS 12.1.3 is Out! – What’s New?